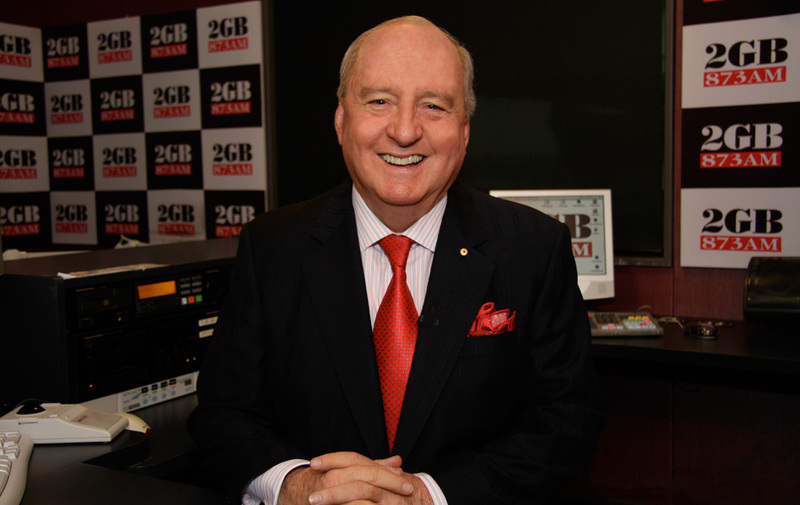 Alan Jones AO will join the Macquarie Sports Radio commentary team for the second Bledisloe Cup match this Saturday, August 25. The former Wallabies coach remains a respected figure in the sport of rugby, having helmed the side to 102 wins between 1984 and 1988, including a Grand Slam in 1984. Jones, who recently celebrated his 212nd career ratings win on his 2GB & 4BC Breakfast show, joins Marc Braybrook and James Willis to call the game, which will take place at Eden Park in Auckland. “This Saturday’s game is critical beyond evaluation for the health of Australian Rugby”, said Jones. Alan’s team remains the last Australian Rugby side to win at Eden Park, 32 years ago, such has been the strength of New Zealand’s fortress. “I am looking forward to returning to Eden Park as part of Macquarie Sports Radio’s commentary team,” he said. The broadcast will be heard from 5pm AEST on Sydney 954AM, Melbourne 1278AM, Brisbane 882AM, Perth on DAB+, online at sportsradio.com.au and via the mobile app.